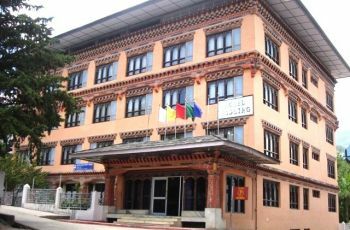 Amankora is a unique circuit of lodges set throughout the Kingdom of Bhutan’s central and western valleys. Historically isolated, each valley’s scenic beauty and topography affords visitors an opportunity for unique journeys thru them. 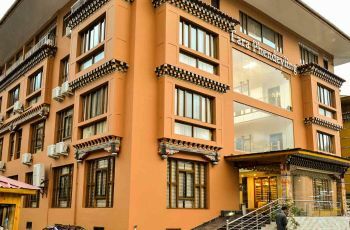 Amankora Thimphu, situated in a blue pine forest in the upper reaches of Motithang area of Thimphu Valley has 16-suite close to the capital’s sights and shopping, while remaining a quiet retreat away from the Kingdom’s main commercial centre. 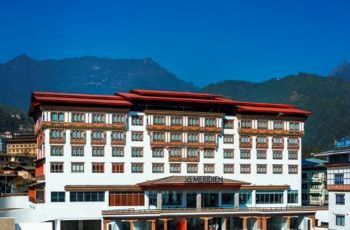 Do you own/manage Amankora Thimphu?